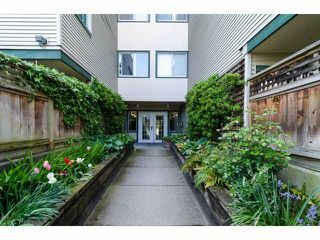 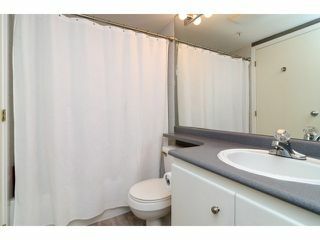 Ground floor 2 bedroom beauty on the quiet and private side of Hillside Place. 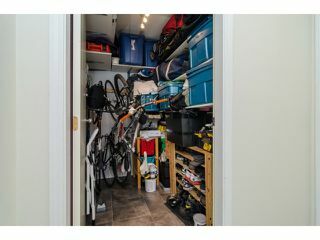 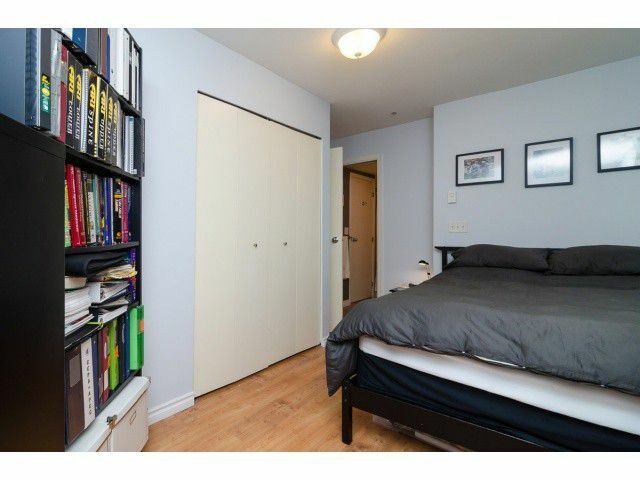 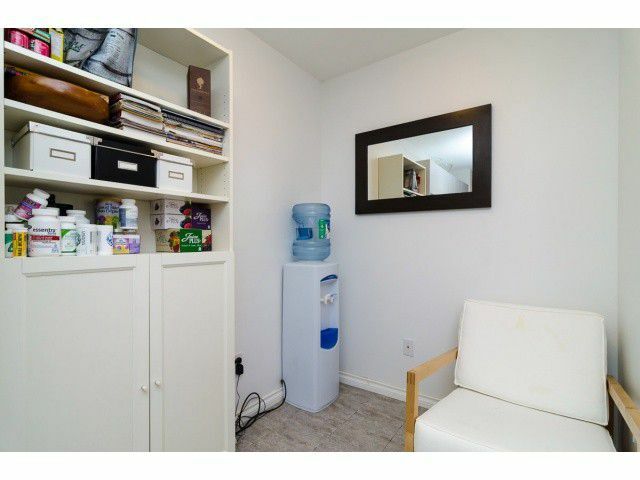 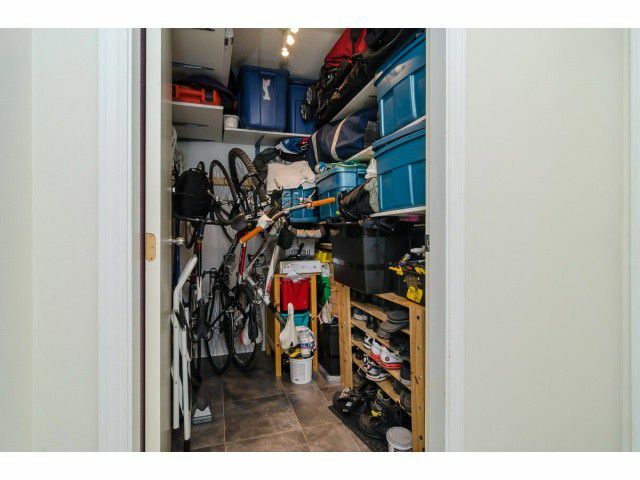 One of the largest 2 bedrooms in the building at 813sf complete with huge master bedroom, 1 bathroom (cheater ensuite), insuite storage big enough for an office,insuite laundry, gas fireplace and laminate throughout. Absolutely no carpet! 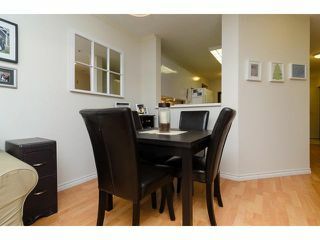 Fresh paint and new kitchen flooring too. 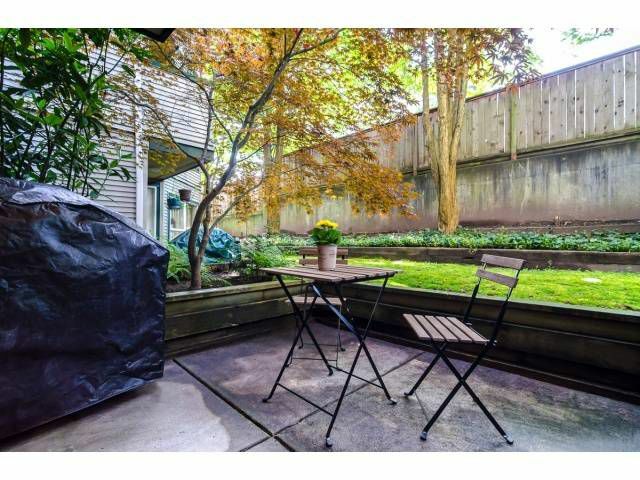 Awesome private patio surrounded by green space and big enough for your BBQ and patio furniture. 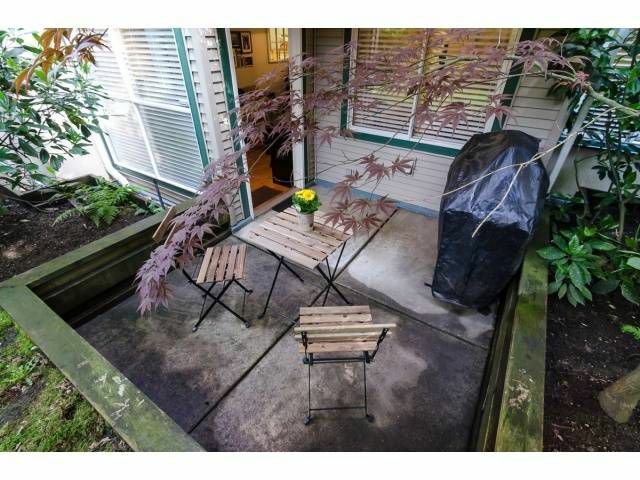 One parking included but you can walk everywhere. 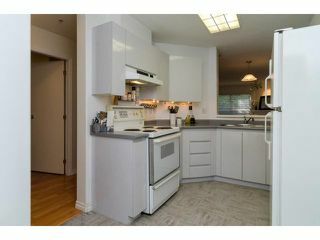 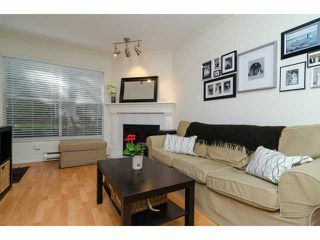 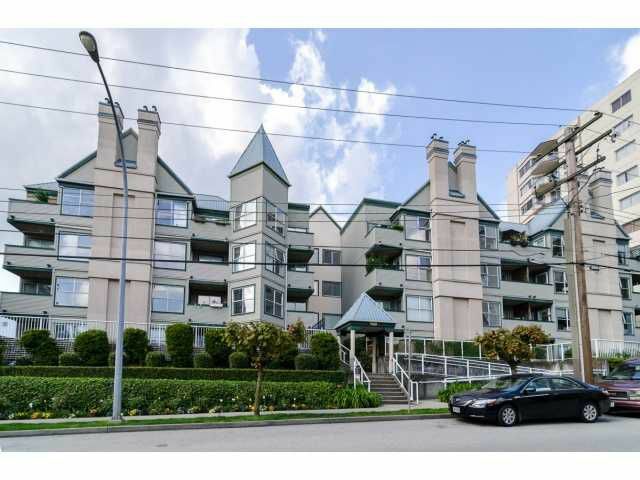 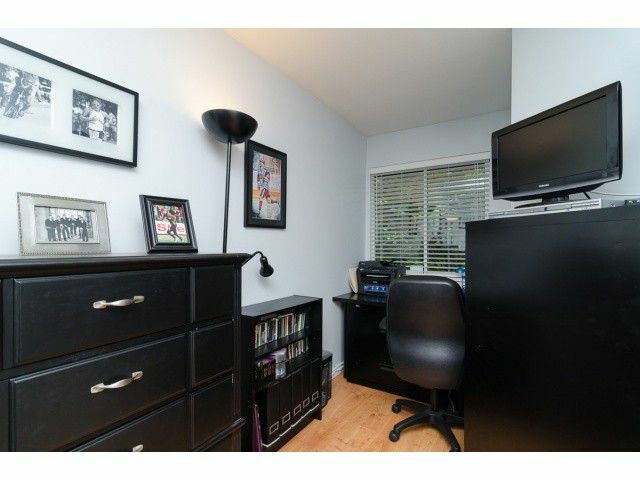 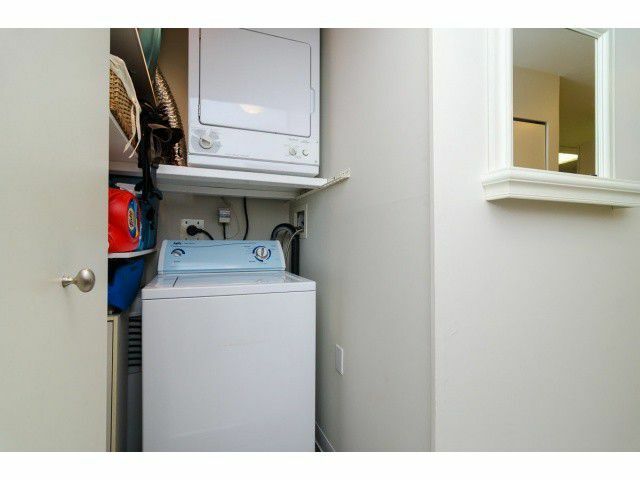 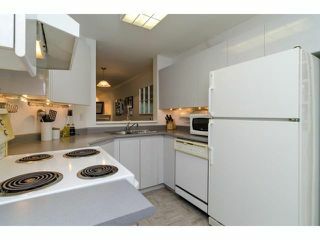 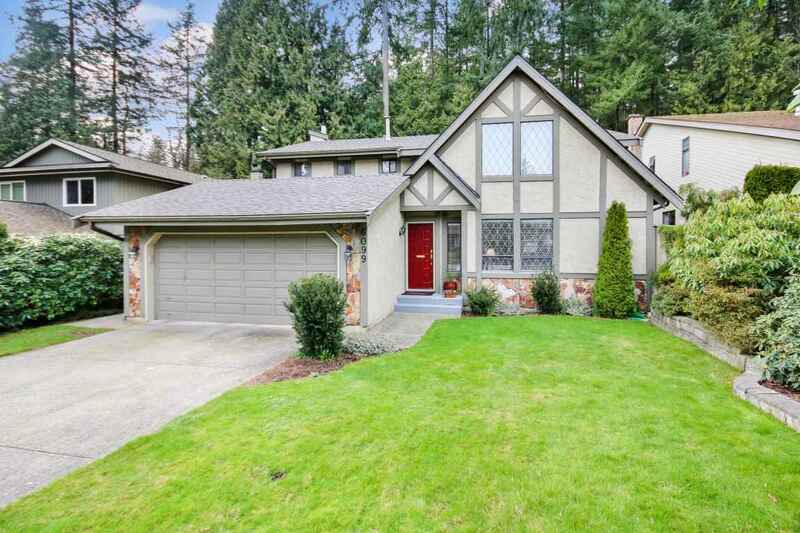 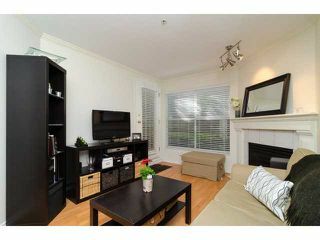 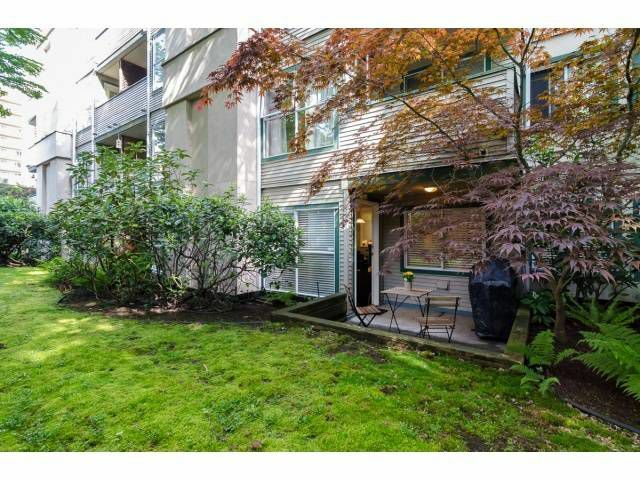 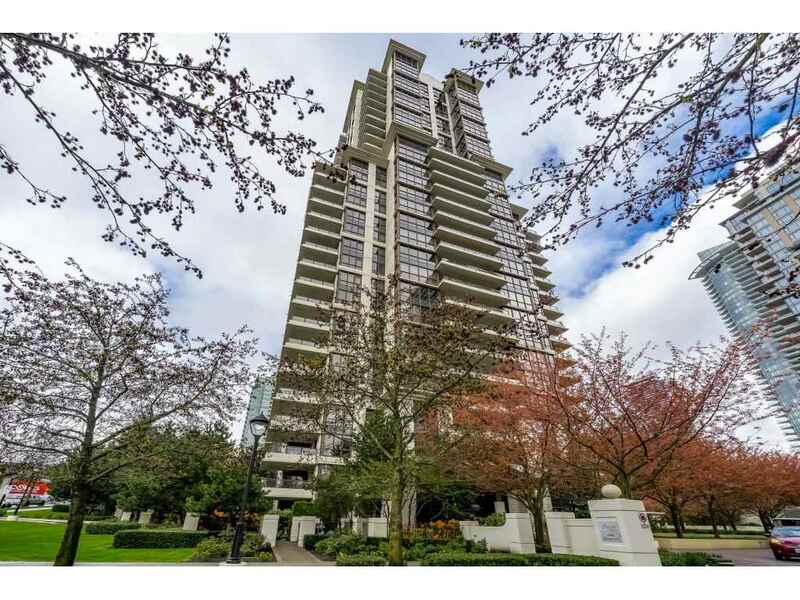 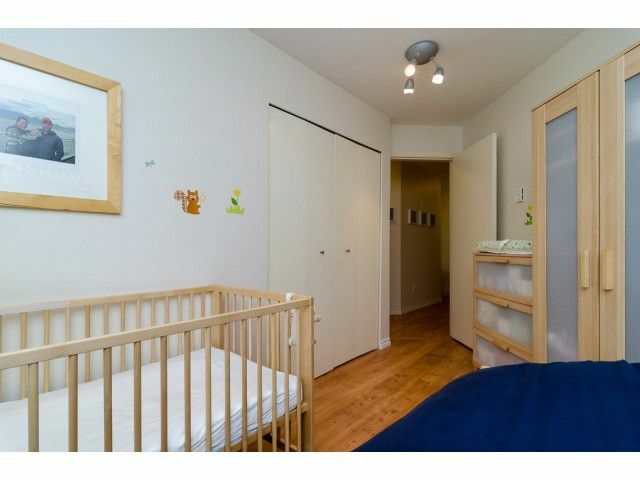 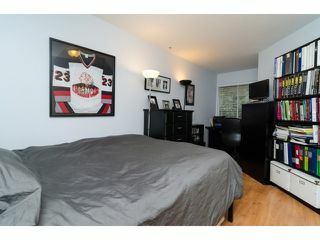 Close to skytrain, New West Quay, Douglas College, Shopping and Parks. 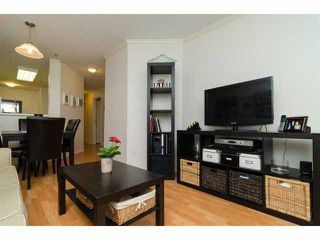 Rentals are not allowed but pets are welcome!